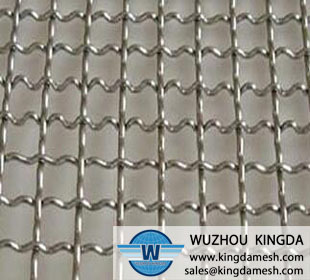 The crimped wire mesh is made from weaving previously locked wires. The wires cross over at every crimping. 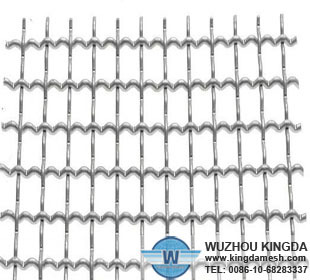 There are so many crimoed wire mesh in WUZHOU KINGDA, if you are inerested in our products, please feel free to contact us! 1. 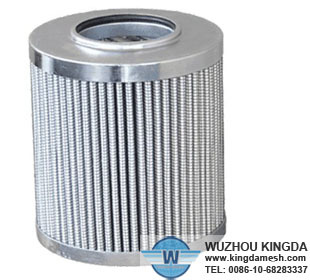 Thanks to its particular stiffness, this kind of crimped wire mesh enables greater precision to be maintained while working. 2. 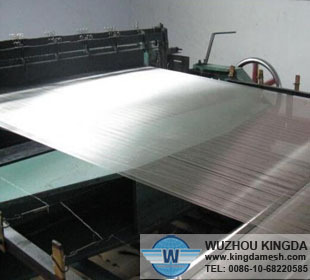 It is made in difference of materials over crimped wire mesh machine, a universal wire products with square or rectangular openings. 3. 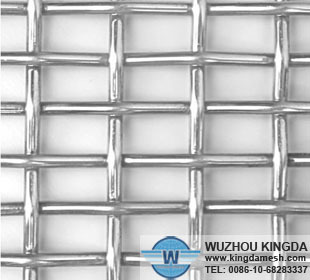 Crimped wire mesh products are made of copper wire mesh and stainless steel wire mesh. 4. According to loading capacity and wire application, it can be separated into light type and heavy type. 5. Screening in mining and coal factory, construction and other industries.